Determining if a home is safe for someone who is living with dementia can be difficult. There are some key factors to making the most accurate assessment possible, and it first starts by identifying possible areas of danger and hazards. We’ll discuss some of these factors in this article. Is there adequate lighting or are there tripping hazards? As people age, vision changes occur that include needing more light to see things, and losing peripheral vision. These changes make it important to have a room well lighted and to remove items that may become tripping hazards such as throw rugs and coffee tables. As someone progresses through dementia, they lose even more of the peripheral vision and tend to only see what is directly in front as if they are looking through binoculars, as well as having trouble with depth perception and knowing the distance of an object. These changes make it more difficult to move around safely. Is there access danger areas such as the garage, pool or outdoor areas? When someone is living with dementia, they can begin to have difficulty navigating their environment both in the house and outside of the house. People living with dementia can become turned around very easily and get lost. Are emergency devices in working order? Is the hot water heater temperature a set at 120 degrees or less? Is there access to weapons, cleaning solutions and posions or medications? Can your loved on safely use appliances? 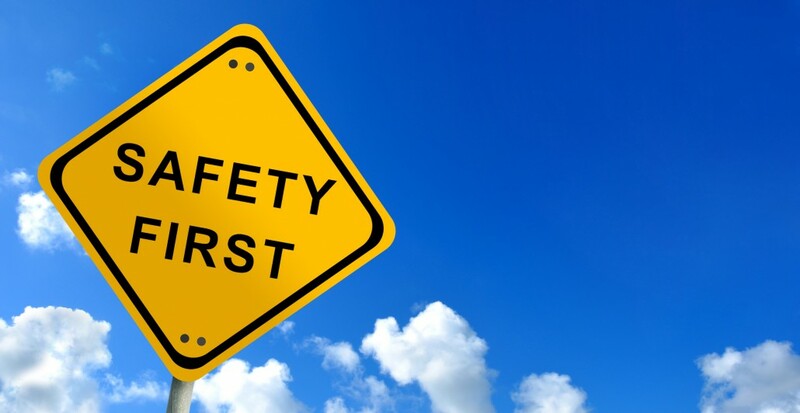 Can your loved one utilize safety devices and their phone if necessary? Do you have an emergency kit and numbers somewhere accessible in case it is needed quickly? This list is certainly not exhaustive, so we do also recommend you take a look at the Health In Aging and ADT websites for more tips when assessing the safety of someone’s current living situation who is living with Dementia. Orchard at Brookhaven is also here to offer guidance to Atlanta area residences in making adjustments to your home or if a change in living is needed.